Here’s a turkey we grilled up. Gobble, gobble! 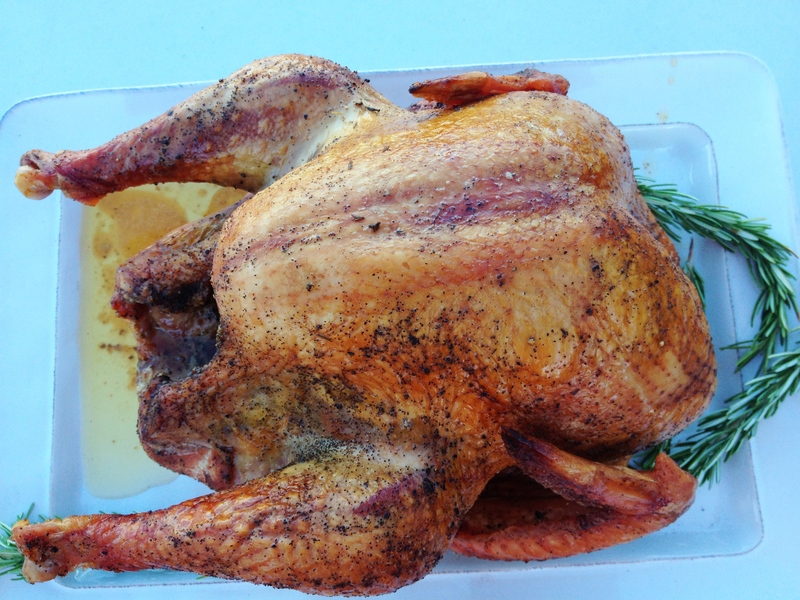 This entry was posted in Food and tagged grilled turkey, holiday, meat, thanksgiving, turkey by weninroam. Bookmark the permalink.